Fisherman Eyewear - Reef - Polarized glass. 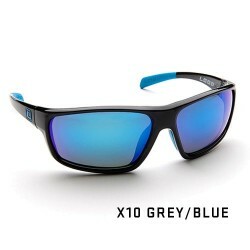 Fitovers - Aurora - Polarized Glass. Sunglasses designed to be worn over prescription eyewear.Available in 2 colors. Fits over Rx glasses not exceeding 133 x 37mm. Fitovers - Aviator - Polarized Glass. Designed specifically to seamlessly fit over prescription eyewear Fits over Rx glasses not exceeding 146 x 44mm. Designed specifically to seamlessly fit over prescription eyewear. Fits over Rx glasses not exceeding 141 x 41mm. Designed specifically to seamlessly fit over prescription eyewear. Fits over Rx glasses not exceeding 132 x 38mm.